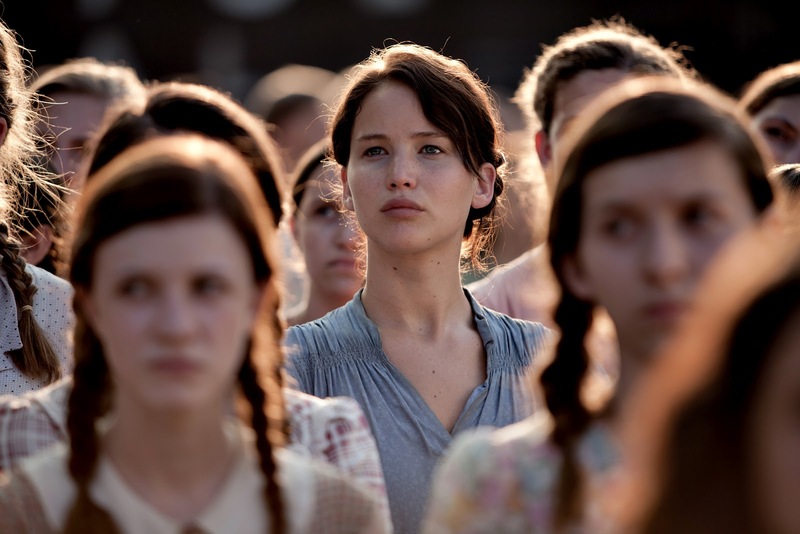 The Hunger Games is probably the most talked about movie of 2012. With a stellar cast including Jennifer Lawrence, Lenny Kravitz,Liam Hemsworth, Woody Harrelson and Elizabeth Banks, Hunger Games looks set to rival the other movie franchises that have come from a pack of Novels. As I am a keen movie-goer, I was lucky enough to be invited to meet Lenny Kravitz, the world famous singer and now star of the Hunger Games to hear him talk to Edith Bowman about his role as Cinna and see how he came to be in this hot new trilogy. 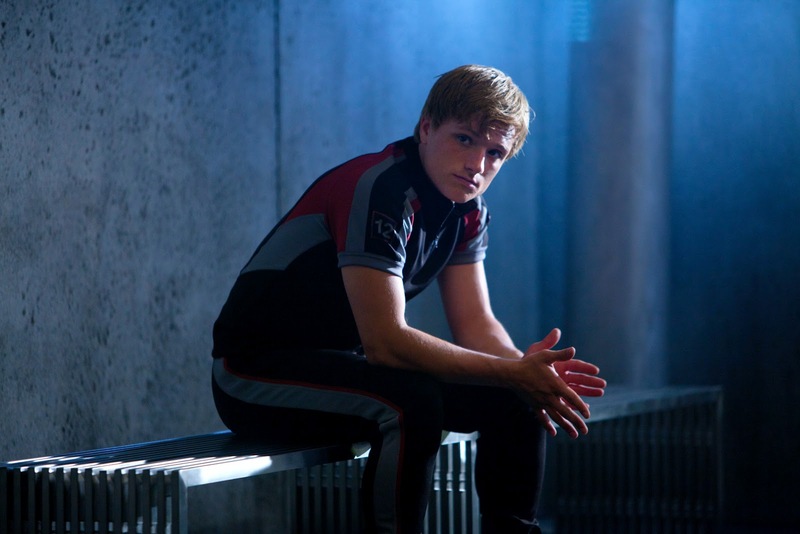 Edith: So how did the whole story of you and The Hunger Game start? 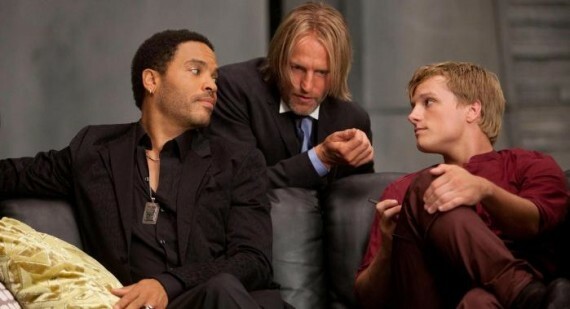 Lenny: I was in the Studio when I got a call from the Director, Gary Ross. He had seen me in Precious and loved what I did and asked me if I would want to play Cinna in The Hunger Games. I read the books and was on the edge of my seat the whole time so I knew I had to say Yes. Edith: So Cinna, his style in the movie, what is he like? Lenny: Cinna is actually very muted. 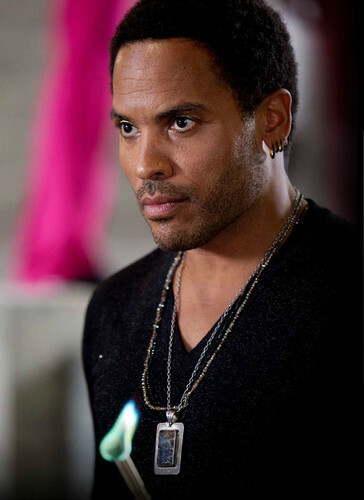 His Character is very flamboyant but Gary wanted Cinna to be smart and understated in the way he dressed. Really all the characters have a dramatic image and statement of their own in the film. Edith: What experience have you taken from working on The Hunger Games? Lenny: Working with CGI was very unusual as it was so different compared to Precious but I haven’t actually seen too much of the film yet as the effects have not been finished. Edith: Did you know any of the cast previously? Lenny: Yes, me and Jennifer Lawrence who plays Katniss, knew each other before as she and my Daughter Zoe used to hang out at my apartment in Paris when they were filming X Men. Jennifer is a lovely girl and so talented. Edith: Tell us about the other cast members, what were they like to work with? Lenny: It was great working with Woody Harrelson. He was very chilled and layed back. Josh was great too and Jennifer, she carried this movie, as she was in every scene. Edith: If you were forced to play in The Hunger Games, what weapon would you use to defence yourself? Lenny: I think properly everything. I’m not very good with the bow and arrow but my survival instinct would kick in and I would use anything I could get my hands on. The Hunger Games is out on March 23rd and my review will be on her later tonight so check it out.